And so are we. Morning, afternoon, evening, even weekends. We do everything we can to accommodate your schedule. That's part of optimal health care - making it easy for you to get here so that you get timely results. A member from Houston MRI® scheduling team will respond within 24 business hours of receiving your appointment request for a radiology exam. 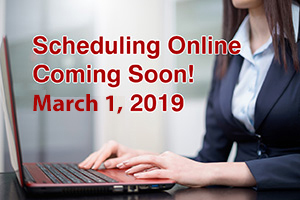 Beginning March 1, 2019, patients will be able to schedule their own exams. Choose a date and time that is convenient for you. Receive an appointment confirmation and download a reminder to your calendar. If you have your doctors orders or prescription for a medical imaging exam, you can upload them here. 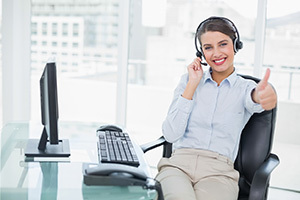 One of our representatives will contact you for scheduling within 1(one) business day. Give us a Call and We'll help schedule your appointment. Have your doctors orders and insurance information available to schedule your exam.